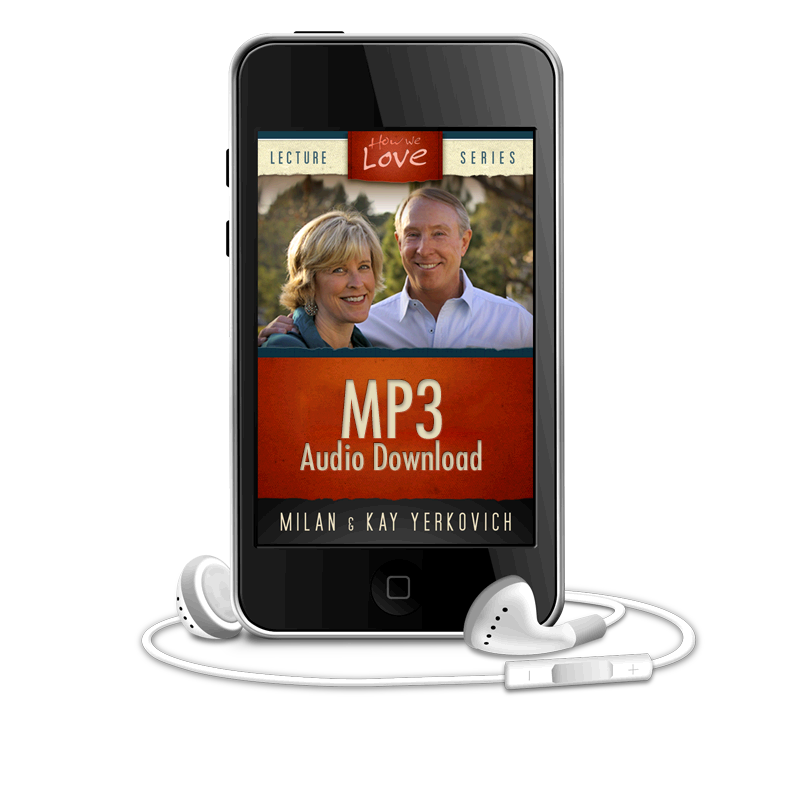 Each of the 9 individual CD contains a 45-60 minute teaching by Milan and Kay on each Core Pattern. 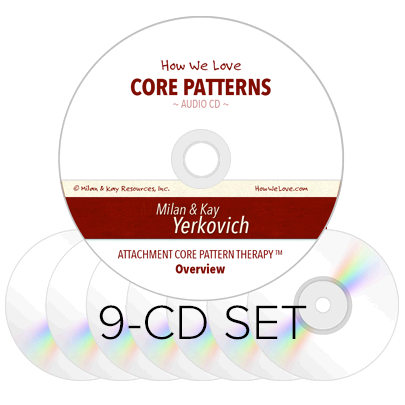 The complete series set also includes 9 PDF files containing a circular diagram of each core pattern, explanations of the interactions and all applicable interventions to exit the core patterns. 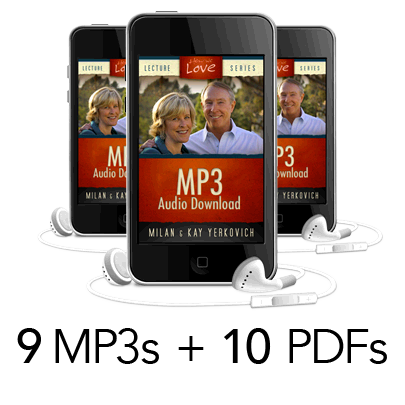 This set includes a free audio, How To Know If You Are Growing outlining stages of growth. Therapists will find these to be great handouts for clients. (See product description for more information). The core pattern is the enemy, not your spouse. This CD explains the stages of growth in exiting the core pattern and helps a couple know where they are in the process of overcoming their core pattern. It contains a PDF Chart that overviews these stages of growth. The core pattern is your enemy, not your spouse! This PDF is a chart outlining the stages of growth a couple progresses through in overcoming their core pattern and moving toward secure connection. Your core pattern is the enemy, not your spouse! This 1 hour Audio Download provides an in-depth look at Controller-Avoider core pattern. It includes a downloadable PDF, which includes a diagram of this Core Pattern explanations of the predictable interactions and all applicable interventions to move out of this destructive, reactive cycle. PDF Download: Goes beyond the information in the book and provides an in-depth look at the reactive core pattern between the Controller and Victim. It includes a diagram of this core pattern, explanations of the predictable interactions and all applicable interventions to move out of this destructive, reactive cycle. The core pattern is the enemy, not your spouse! This PDF provides an in-depth look at Controller-Victim Core Pattern. It includes a circular diagram of this Core Pattern and all applicable interventions to exit this destructive dance. (Does not include audio).